Workforce.FM is an industry-leading software created to make field service team’s working lives more productive and less stressful with common sense, user friendly systems. 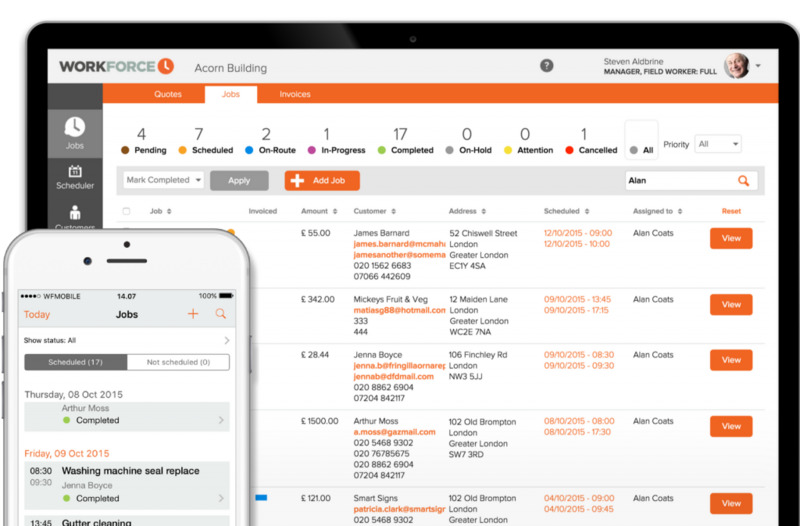 Streamline your work processes, from scheduling right through to job completion and invoicing, with Workforce.FM’s unique software, designed to make your job simple. 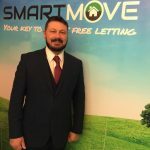 Do away with unnecessary paperwork, and the equally unnecessary trips your field workers make to complete and deliver it, by moving your job management process on to a secure, cloud based platform with Workforce.FM. Save time and maximise the earning potential of your business hours with a smarter job creation system that uses visual features like a drag and drop tool and GPS tracking to help office staff make common sense scheduling decisions in seconds. Once created, jobs are automatically synced to field workers mobile apps via the cloud based server, so everyone is updated in real time. Workforce.FM works both ways, so field staff can also keep administrators in the loop regarding job status and progress. Get jobs signed off on the spot, including a customer signature, and mark them as completed to let the office know that it’s another job well done. Drainage jobs don’t begin with scheduling and end with getting the work signed off. Workforce.FM has features for managing the entirety of your business process, from providing your customers with a fair and accurate quote to processing payments and retaining your clients for future work. Using Workforce.FM’s impressive Customer Portal, your office staff can send quotes for drainage services directly to your customers with no paperwork and no lengthy or confusing email threads. At the simple click of a button, customers can view the quote they have been given, then accept or reject it. The entire process is streamlined so that acceptance of a quote leads directly to job creation with no hassle. Having a visible brand can affect how your business is seen at every stage of service delivery. Start at the very beginning by personalising your quotes with a company logo, or simply adapting the templates to suit your business need. Do the same with your invoicing for a consistent brand that your customers will remember, encouraging them to come back to you next time they require drainage services. After a job has been completed, you can even process payments against invoices in Workforce.FM’s Customer Portal if you have Stripe card payments enabled, making it easier than ever to collect revenue. Workforce.FM can also be fully integrated with your existing accounts software, whether that’s Sage One, Xero or Quickbooks, for payments to be automatically updated in both systems for better bookkeeping. 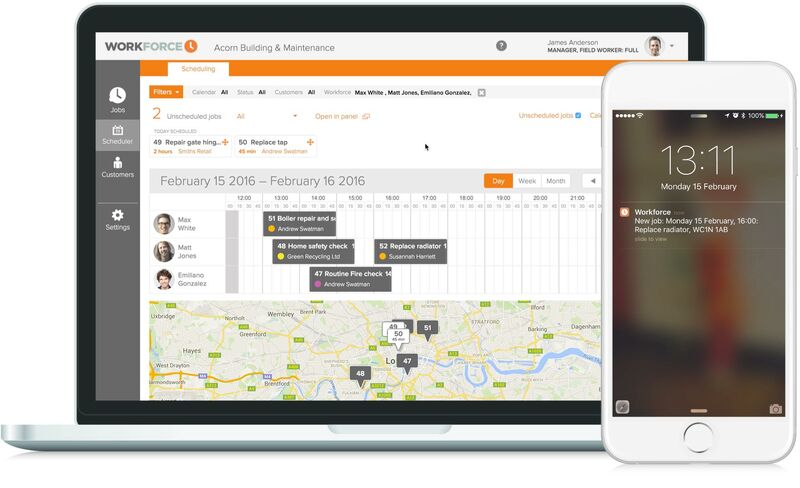 Workforce.FM makes life easier for Drainage Companies by simplifying and streamlining job management and field service operations. Our real time platform lets you schedule, allocate, track, quote and invoice jobs seamlessly. Instant photo and signature capture means Drainage Companies can do their work without worrying about paperwork. All details are synced and organised instantly across the Workforce.FM platform, keeping field workers and office-based staff up-to-date at all times.